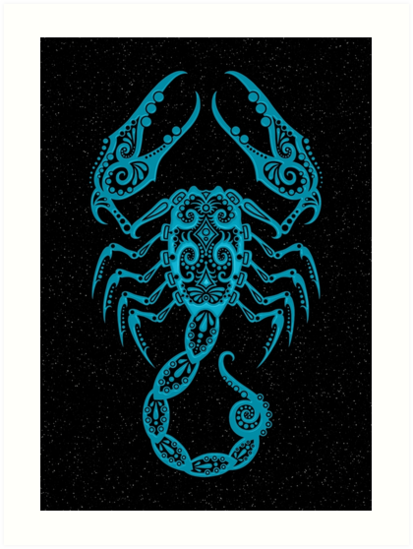 This unique Zodiac design by artist Jeff Bartels features the Scorpio symbol decorated with intricate lines and dot patterns. 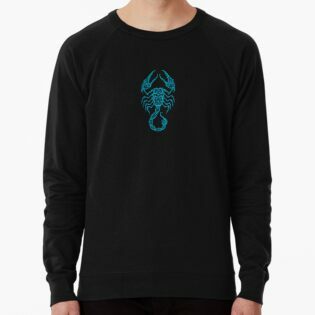 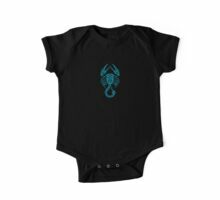 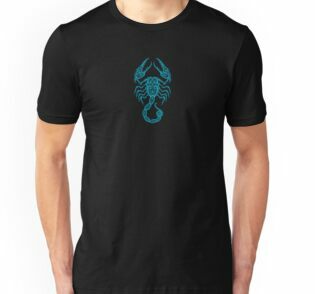 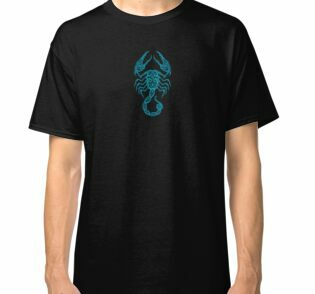 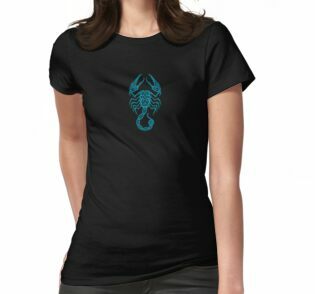 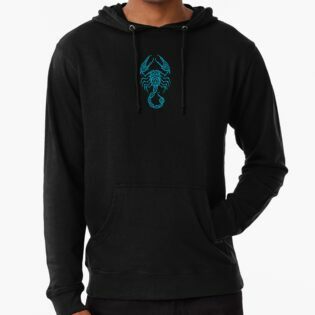 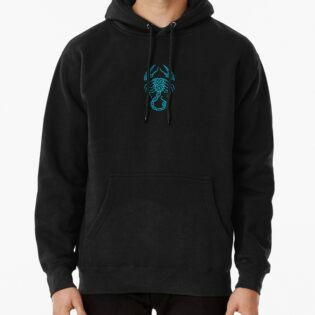 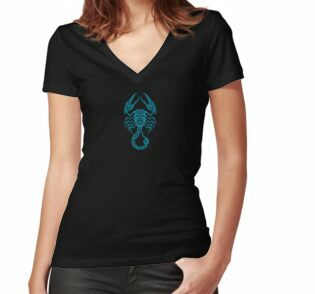 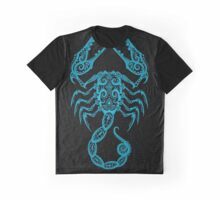 The design features a symmetrical scorpion with large pincers and a swirling tail and stinger. 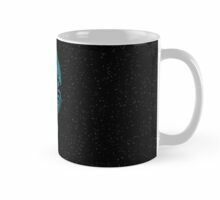 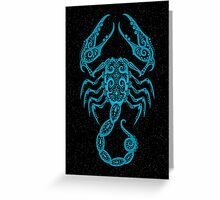 The Astrological symbol sits against a field of stars giving it a beautiful and spiritual look. 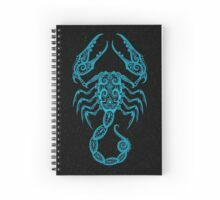 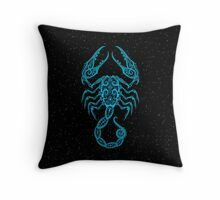 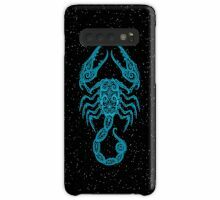 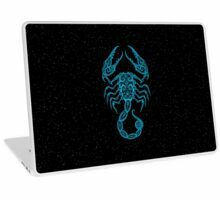 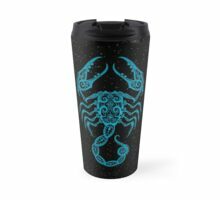 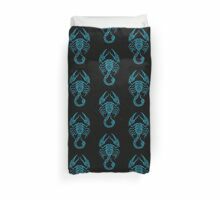 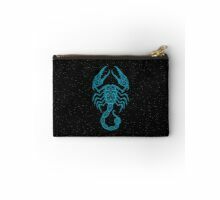 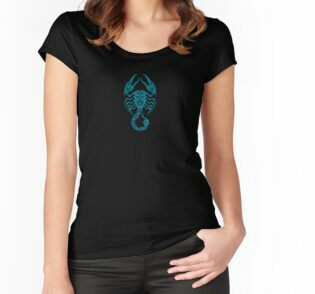 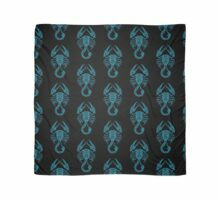 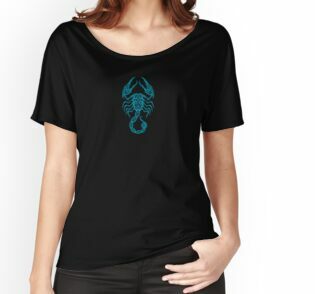 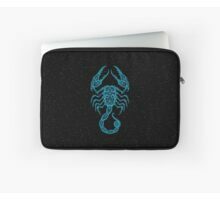 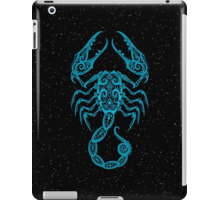 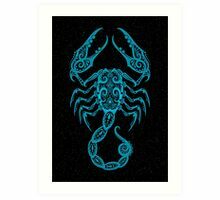 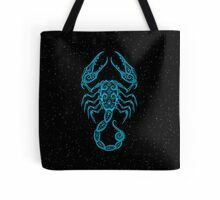 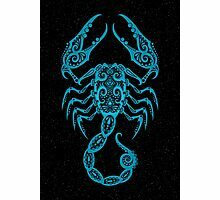 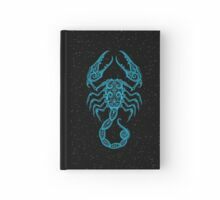 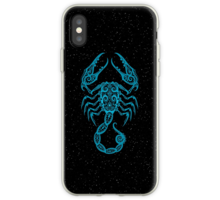 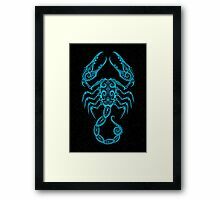 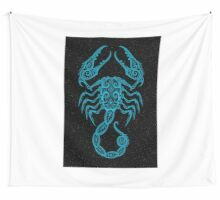 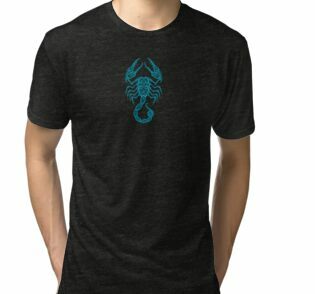 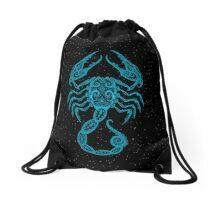 This unique Scorpio symbol is a stylish way to show off your Horoscope sign. 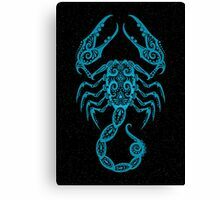 Jeff, this is AMAZING man. 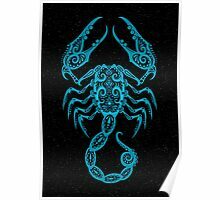 I want to get this as a tattoo. 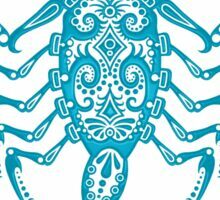 Be Blessed, Have a great New Year.